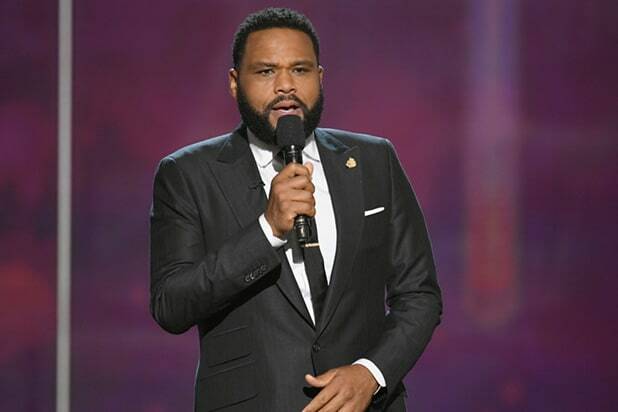 The Los Angeles County District Attorney’s Office has declined to file sexual assault charges against “black-ish” star Anthony Anderson due to a lack of evidence, the office said Tuesday. The case was declined after the alleged victim declined to be interviewed by the investigating officer, leading to a “lack of sufficient evidence to assess the strength and weaknesses of the allegations,” the D.A.’s office said. 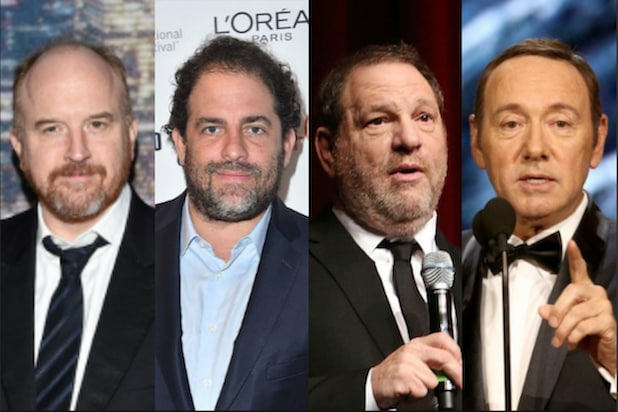 The announcement was made the same day the D.A.’s office opted not to file charges against accused actors Kevin Spacey and Steven Seagal due to the statute of limitations in both cases. The case against Anderson, which was first opened by the LAPD back in July, stemmed from an allegation that he had assaulted a woman earlier this year. The investigation came after a woman told police that the assault took place after she catered one of Anderson’s events. Representatives for Anderson had no further comment.